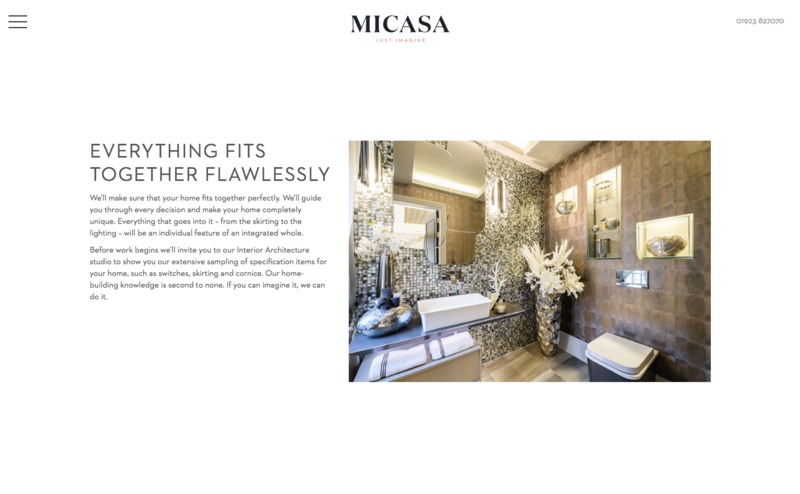 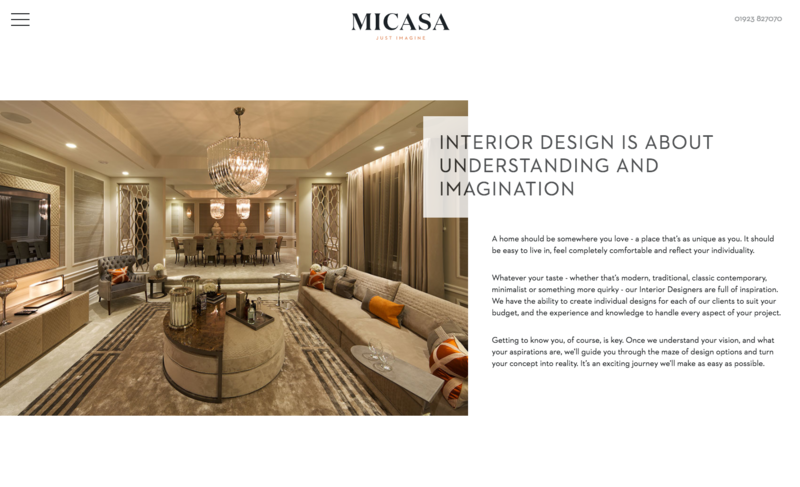 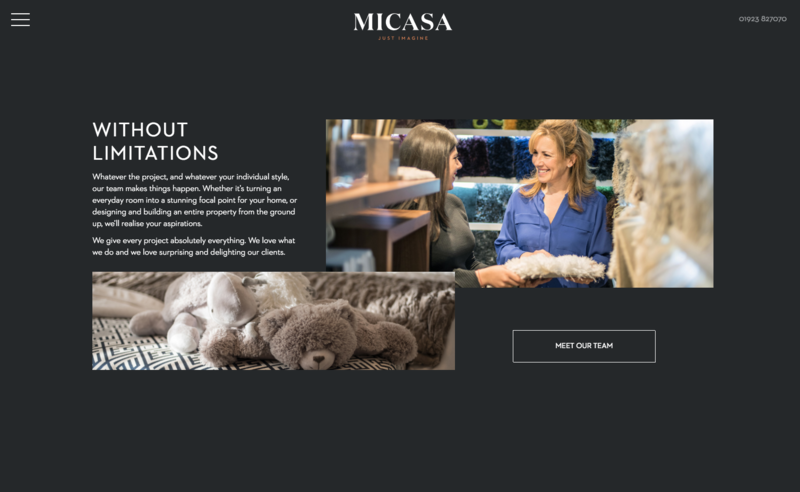 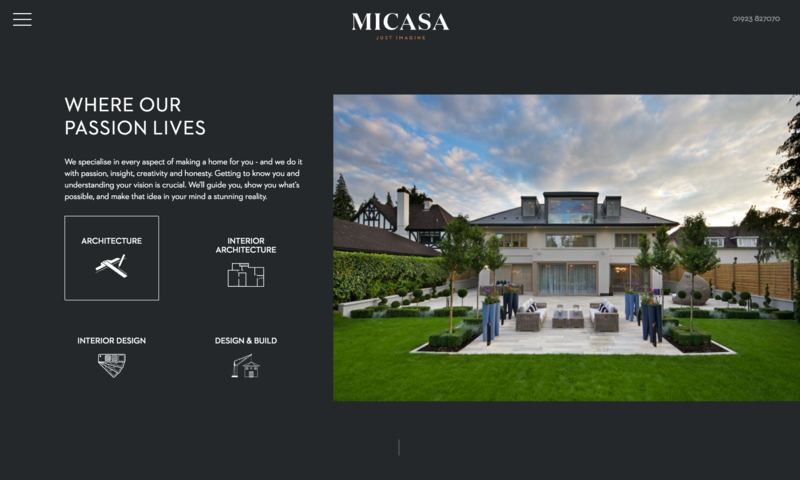 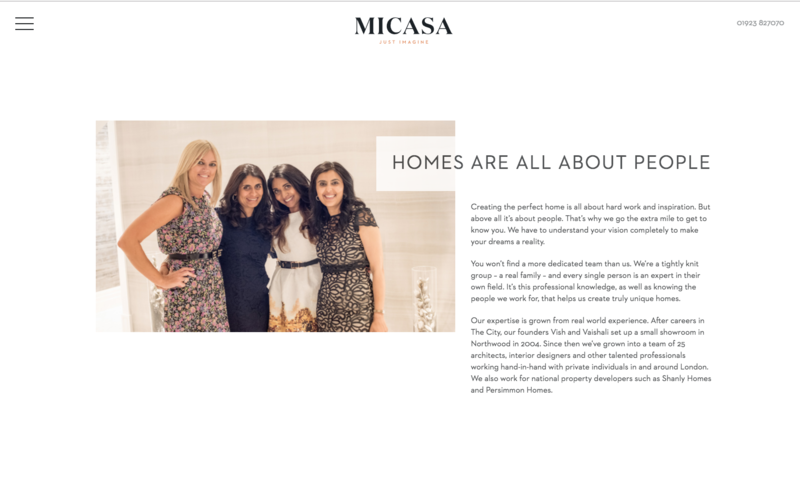 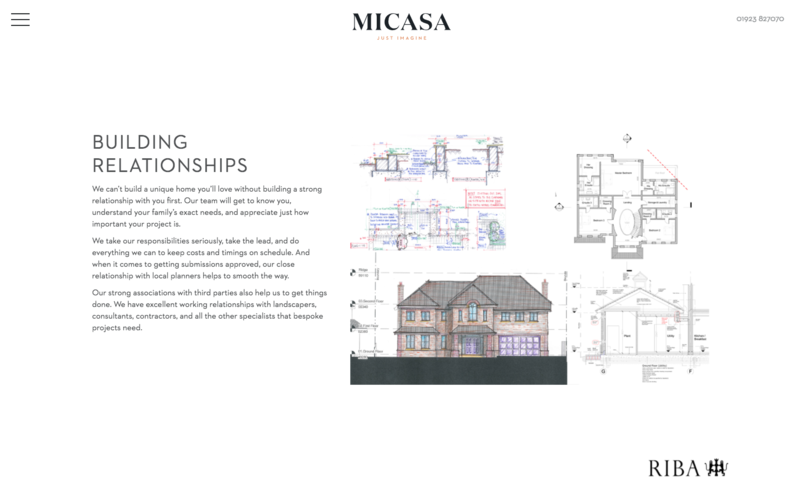 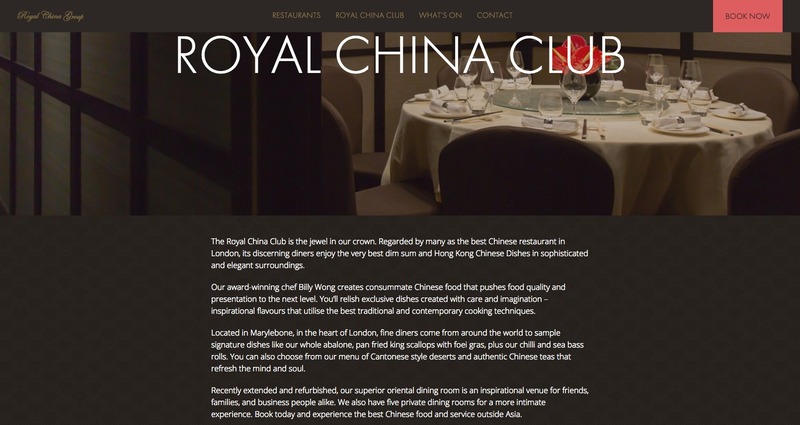 This project rebranded Micasa, an award winning architecture and interior design company in North London. 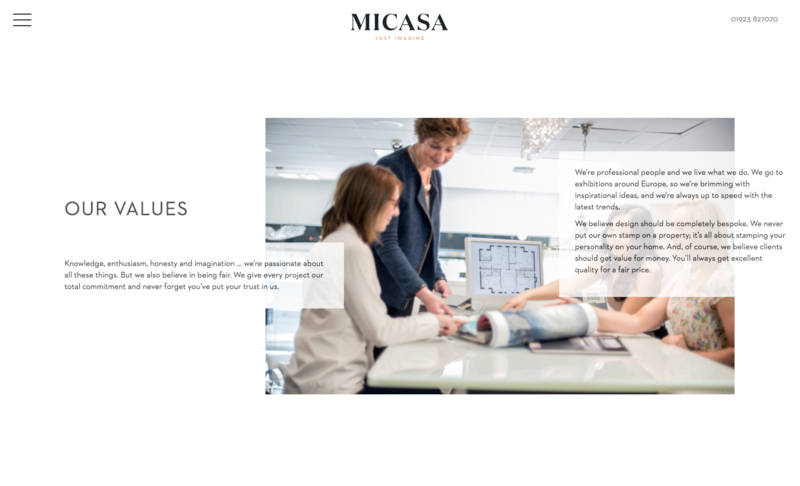 The tone is personal and designed to fuel readers’ imaginations. 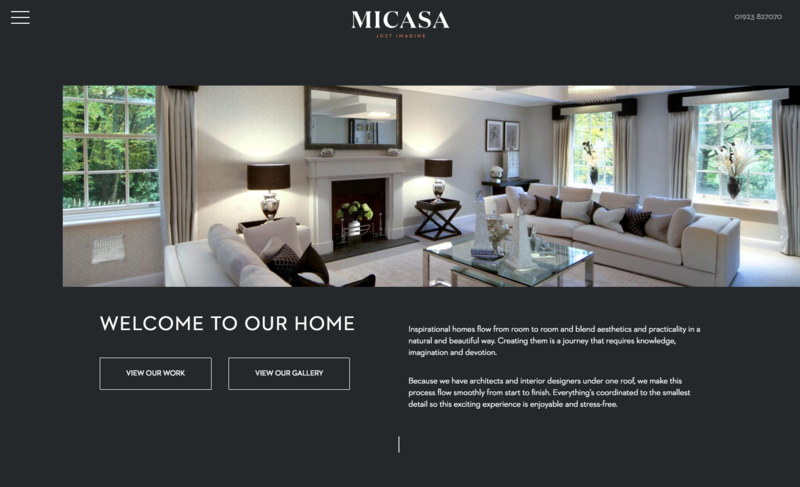 The new branding and website were developed by Finally in Canterbury.